Vancouver USA Singers to Vancouver Master Chorale. This lively event will be hosted at the Greater Vancouver Chamber of Commerce office, located at 1101 Broadway St Suite 100. 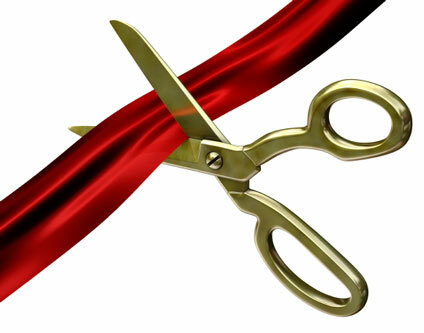 Entertainment will be provided by the amazing Singers at 10:30am, just prior to the ribbon cutting at 11:00am. Be sure to come by for snacks and beverages as we congratulate this extraordinary collection of voices! Open House 10:00 a.m. to 12:00 p.m.